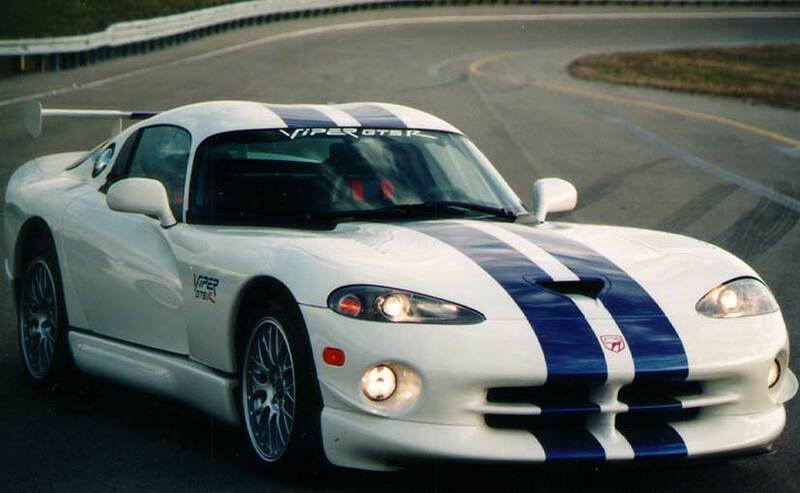 Dodge Viper, one of the most iconic muscle cars of all time could make a comeback by 2020. The production of the Viper was stopped in 2017. Muscle car fans will happily lap this piece of news up. It is highly likely that the iconic Dodge Viper, the quintessential American muscle car will make a comeback in two years' time, by 2020 that is. It was just last year that the Fiat Chrysler Auto Group had pulled the plug on the Viper citing low sales as one of the main reasons. But the catch is that the Viper will not be getting its mental V10 engine which was the reason behind its mad performance. The V10 engine was also the reason behind the car's characteristic long bonnet, short rear look. Reports suggest that the Dodge Viper could get a naturally aspirated V8 which makes over 550 bhp along with a brand new V8 Hellcat engine that pumps out over 700 bhp. There could be more engines introduced at a later stage as well. The V8 Hellcat will replace all the Hemi engines across the FCA line-up. The Viper could be introduced with a 6-speed manual gearbox. So far, it is said that the all-new Dodge Viper could be built on a spaceframe platform along with generous use of aluminium and carbon-fibre in order to keep the chassis as stiff as possible and the weight low too. Dodge will offer the new Viper in two variants, the roadster and the coupe. The roadster might come in first with the coupe following in some time later. A good time to showcase the new Dodge Viper will be the 2019 North American International Auto Show (NAIAS) which will also mark the 30th anniversary of the first ever Dodge Viper Concept.